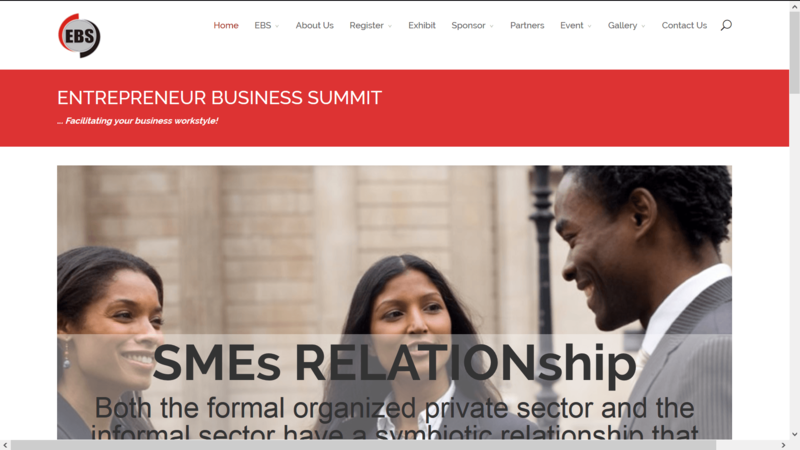 EBS is an event website that features event registration, gallery and a contact form. It was created using the most popular CMS in the world — WordPress. The ease of use and developer support has surged WordPress to the top of the industry.